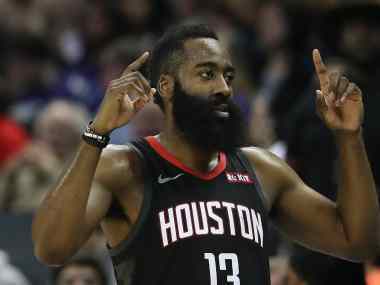 Los Angeles: Houston Rockets star James Harden carved a piece of NBA history on Tuesday after a 31-point haul against the Atlanta Hawks made him the first player to score at least 30 points against every team in the league in the same season. Clint Capela added 26 points while Chris Paul had 13 points and 11 assists. Danuel House Jr added a further 19 points from the bench for Houston. 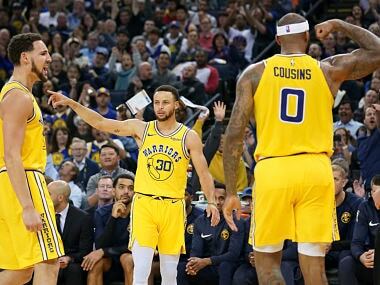 The Warriors meanwhile bounced back from their loss to San Antonio on Monday with an emphatic 117-107 blowout of the Minnesota Timberwolves. Draymond Green anchored the Warriors defence, making four blocks while contributing 19 rebounds and nine assists. 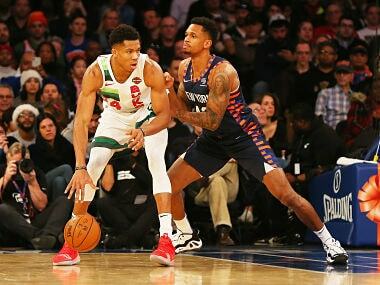 The Bucks shrugged off Antetokounmpo's absence to post a comfortable 115-101 victory as the Lakers already slim chance of reaching the playoffs grew even more remote. 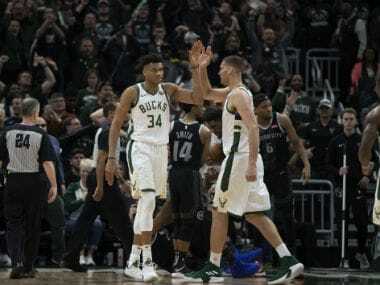 While the Bucks are cruising towards the postseason with a 52-18 record to sit on top of the Eastern Conference, the Lakers remain out of playoff contention, in 11th place in the West on 31-39. In Charlotte meanwhile the Philadelphia 76ers squeezed past the Hornets by 118-114 to stay in third place in the East. 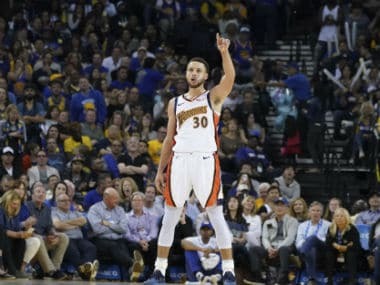 Australian star Ben Simmons had 28 points for the Sixers while JJ Redick added 27 points, 10 rebounds and eight assists.